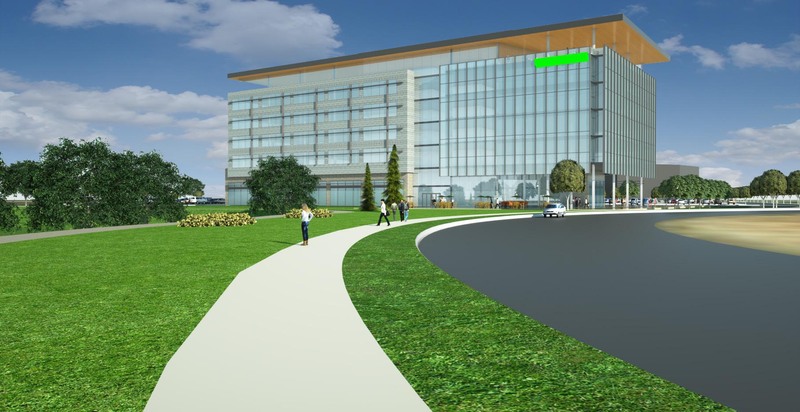 The first offering is identified as the Arista West Campus is a 10-acre parcel that supports 500,000 square foot in three eight story buildings connected with walk ways on three floors. Providing views of our famous front range Rocky Mountains and the City of Denver this site will have covered structured parking and has a contiguous 4 acre planned park. This park can be uniquely designed to accentuate the corporate community and culture of the new corporate campus user. 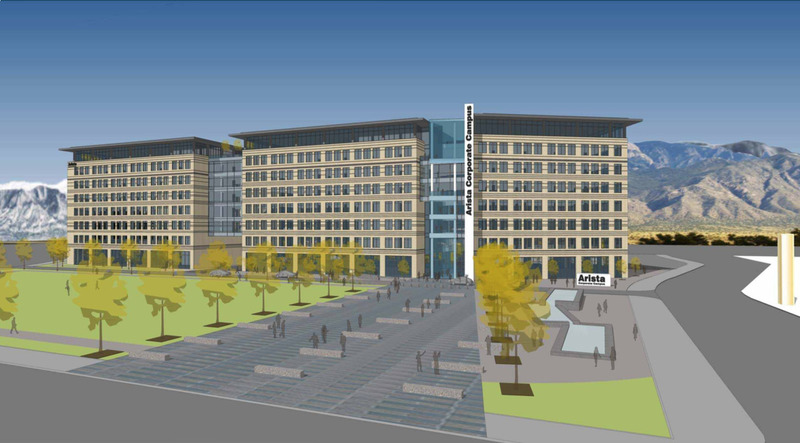 The next site, identified as the Arista Central is in the absolute center of the Arista development on 4.5 acres. This building has iconic design features for the corner of Uptown Avenue and Arista Place. 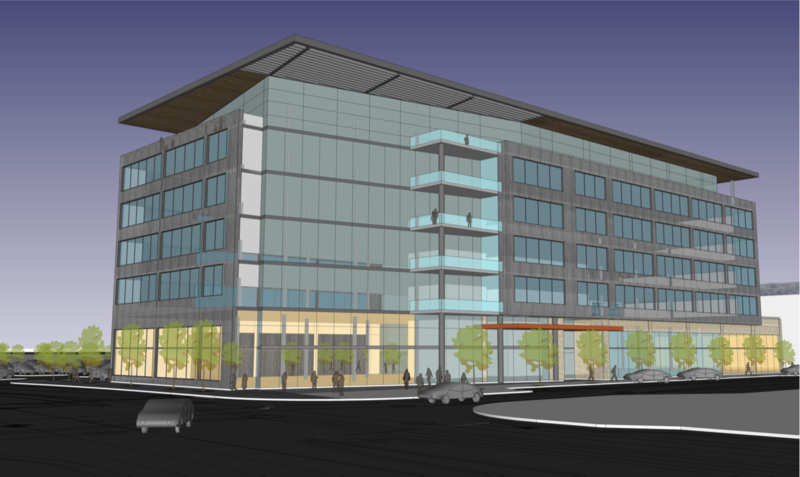 The initial concept design featured 4-story 92,000 square feet building with surface parking. An advanced alternative design of a 6 story 120,000 square foot building with a combined two story structured parking augmenting surface parking on the site can also be accommodated. The final site offering is identified as the Arista TOD-36 as it is adjacent to the heavily traveled US 36 and is contiguous with the Arista transit station. This site has unmatched highway visibility and features a 6-story building with surface parking and a total of 160,000 square feet. Alternative layout for this Arista TOD-36 site can be up to 465,000 square feet. This is only shown on the Arista Master Development Site Plan. This is depicted with three buildings supporting 3 stories and 465,000 square feet on 12-acres. This site lies adjacent to US 36 that affords unmatched visibility with stunning design concept, parking is accommodated with 4 low profile parking structures and only a few steps across the street from the Broomfield BTR transit station. Arista’s walkable access to services, restaurants, hospitality and entertainment all help to provide efficiency and foster community for the organizations that have direct access to it. Align your company’s unique brand to the physical location and build out of your custom campus location from the ground up. Home to seven parks and nearly 25 acres of walking paths, along with access to the US 36 bike trail that connects communities. Well positioned between Boulder and Denver, Arista is home to a major transit hub, allowing employees to travel easily throughout the Denver metro area.